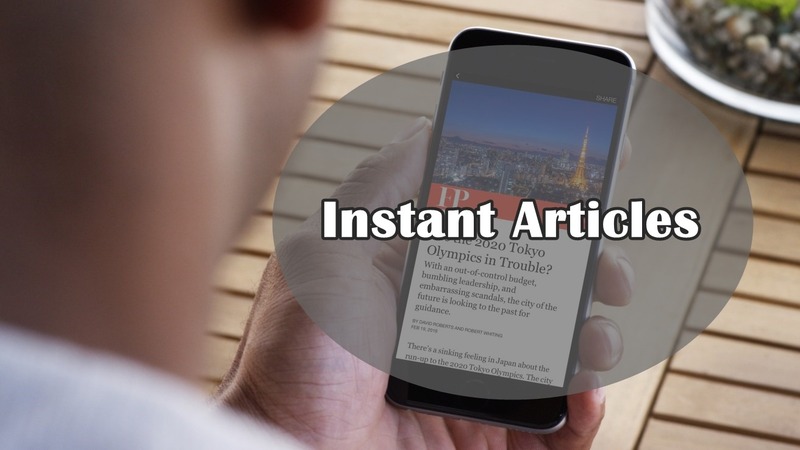 In this article, we are going to show you the ways to social media feeds directly to your WordPress site using plugins. So let’s get started introducing them. TwineSocial is an all-in-one social media feed plugin that will display your latest social content directly on your site through organizing it in accounts, hashtags, and multimedia. It provides you a stylish presentation for your photos, videos, and text. Feeder Ninja is perfect for creating embedded feeds out of your social media content. It is free to use but you have to sign up for a free Feeder Ninja account before creating your custom feeds. Using Juicer plugin, you just input your social media account name or a hashtag and a feed to all of your posts will appear in an embedded shortcode. You can add permalinks to your social posts, SEO optimization, a responsive layout, infinite scroll, auto-approval, custom CSS and analytics. Feed Them Social is a responsive plugin where it looks good on any device and allows for photo and video display. The premium extension allows you to customize the number of posts displayed from each feed and includes infinite scroll and full support. WordPress Social Stream is plugin that creates a single feed out to all of your social profiles using jQuery isotope-powered social network wall or rotating feed list. 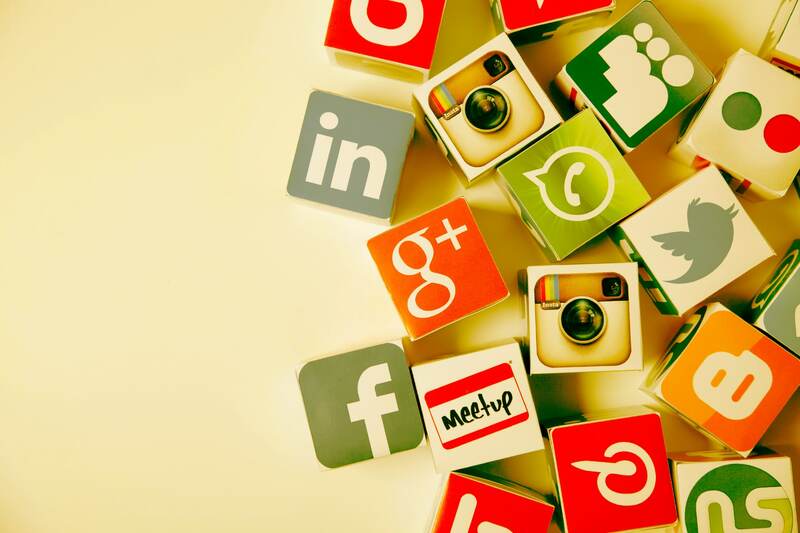 This plugin allows you to combine multiple streams into a single feed from numerous social networks such as Twitter, Facebook, Instagram, and etc. 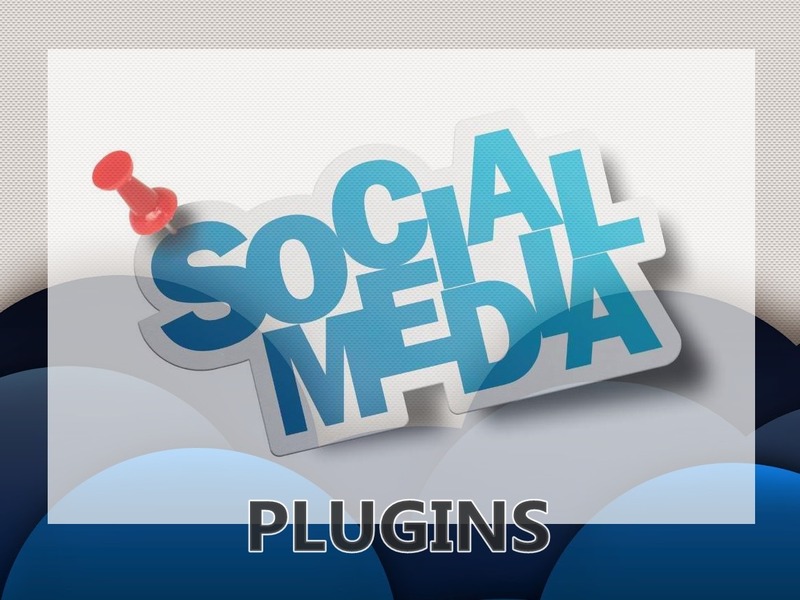 There are more social media plugin follows; you can check them all here. In this post we will provide you some of the best free and paid social sharing plugins for WordPress in 2016. Monarch is from Elegant Themes which offers more than 30 social networks to choose from. You can add sharing buttons in 5 different locations, display your existing follower count and the buttons can be placed inside any widget area. Social Warfare aims to boost your social sharing and it is highly customizable wherein you can choose over 75 different style/color combinations. This plugin allows you to create “Click to Tweet” quotes and can configure share counts. Easy Social Share Buttons is a social sharing plugin which is one of the best seller plugin on Code Canyon marketplace. With this plugin, you can also monitor, analyse and optimize your site for social sharing and supports sharing posts over 40 major social networks. 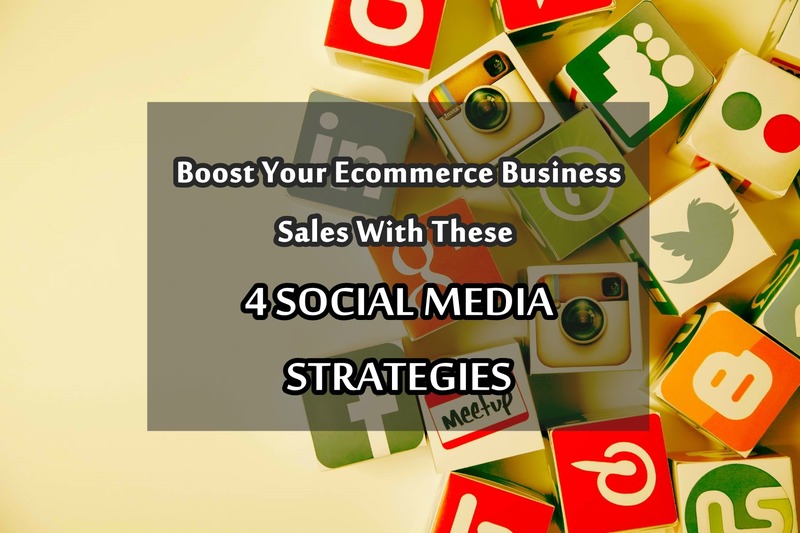 You can use 7 shortcodes, 9 built-in automated button methods and mobile optimized display methods. Sharify is a free, simple, and fast social sharing plugin that allows you to add beautiful sharing buttons to your WordPress website. The buttons are responsive and the plugin supports Facebook, Twitter, Google Plus, LinkedIn, Pinterest, Reddit, Pocket, Email and VKontake. There are more three (3) best social sharing plugins follows and you can check them at These Are The Best Social Sharing Plugins For 2016.